TIP 14. ABOVE ALL, DIVE MORE! 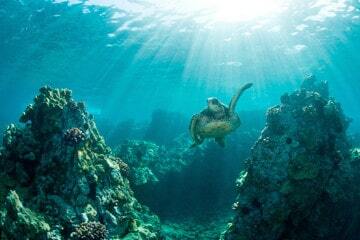 Do you wish you could stay underwater longer? You’re not alone. No one wants to be an air hog. You know, the diver that makes everyone finish the dive early because he sucked down his tank in 20 minutes. 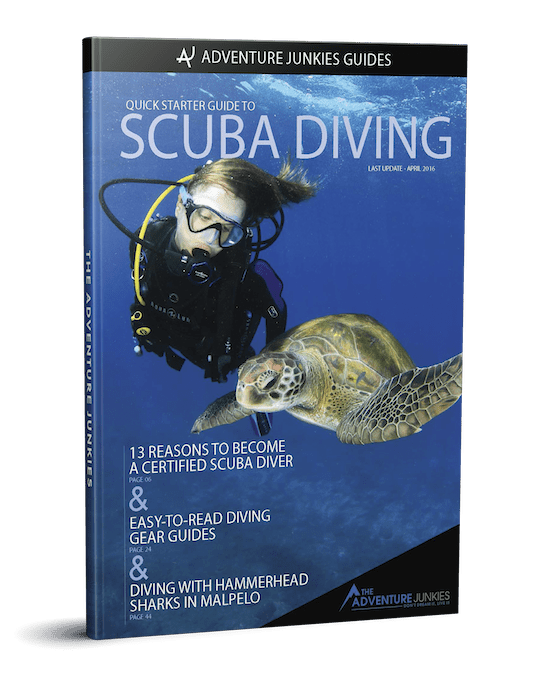 Using less air while diving is a goal for scuba divers of all abilities. Though how our bodies are built play a large role in how much air we use, there are still many things we can do to make that tank of air last just a little longer. 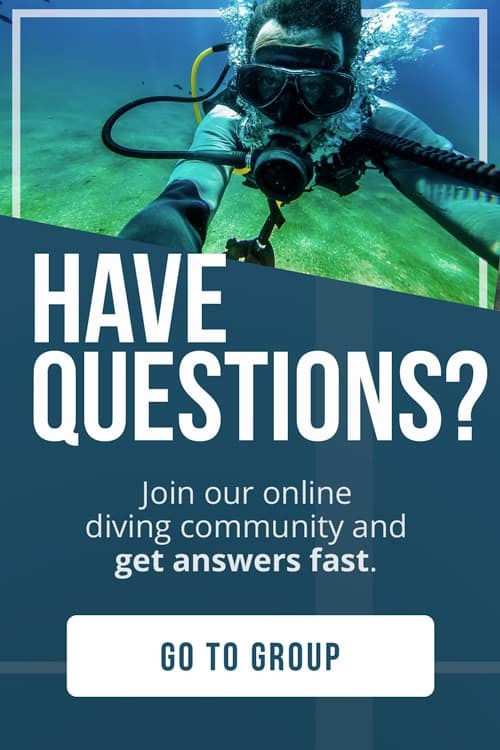 But how can you reduce air consumption while diving? 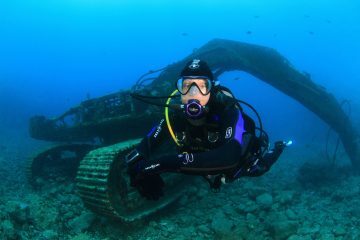 One of our goals at The Adventure Junkies is help make your scuba diving experience more enjoyable. In this article, we’ll show you everything you can do to use less air so you can get the most out your time underwater. Is your scuba diving equipment blowing bubbles or making a hissing noise? Then you might be losing more air than you think. Small leaks are normal and rarely amount to more than one breath per hour, but a larger leak could be dangerous or drain your tank at a quick rate. To decide whether your leak is serious enough to warrant fixing, check out Scuba Diving Magazine’s article on reasons why regulators leak and how to fix them. If you’re rushed before your dive, you’ll likely carry that franticness underwater — meaning you’ll breath heavier than normal. 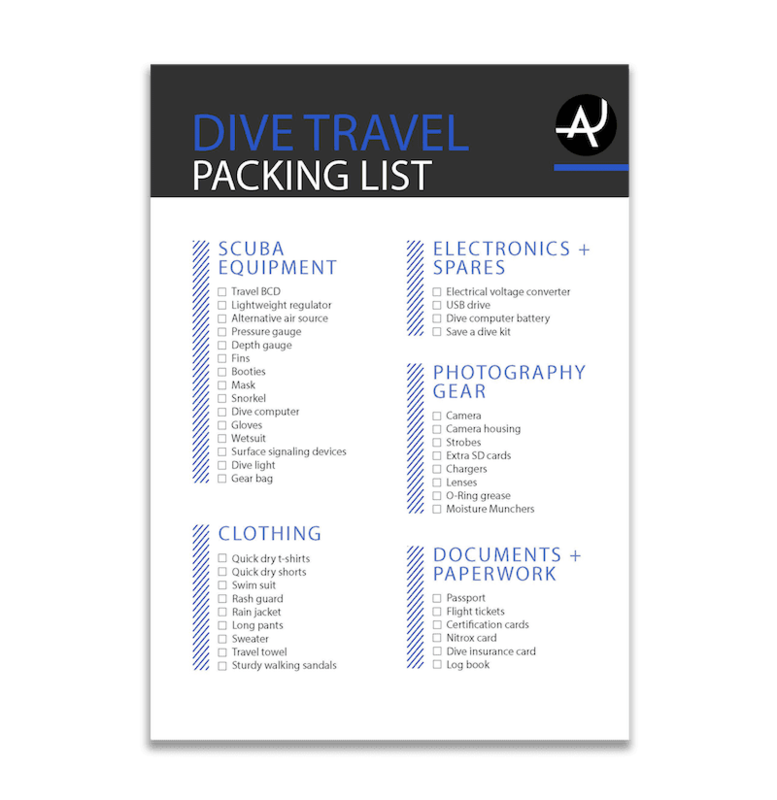 Keep your cool by arriving to the dive site with enough time to check in for your dive briefing and arrange your equipment. Do you really need that dive light, selfie stick, and spare snorkel for this dive? Pack any extras close to your body instead of hanging them from a carabiner. The fastest fish in the sea are streamlined, free of do-dads that will slow them down. Channel your inner marlin and pack your equipment as compact as you can. Remember, too many lead weights mean an overinflated BCD which of course leads to more drag. Test and purchase a pair of fins that will allow you to kick further with less effort. To find out what fins are best for you, have a look at our buyer’s guide: Scuba Fins 101. When we’re nervous or afraid, we tend take shorter, inefficient breaths. Obviously, this uses more air. One way to practice breathing techniques is to meditate. You can do this by spending just a few minutes a day by sitting in silence and focusing on your breath or by practicing yoga. Want to master meditation? Read more on Zen Habits’ guide to meditation. We all know the feeling of being out of shape, panting heavily after doing an activity that should be easy – like walking up a hill. When we’re out of shape, we take shallower, shorter breathes, decreasing the amount of oxygen that flows into our bloodstream. When we’re fit, our bodies are capable of handling physical activity more efficiently, allowing us to take deep, oxygen-rich breaths. Run, swim, dance, or do whatever activity is fun for you work out with at least thirty minutes per day. Whether you’re waiting for your buddies or swimming to an anchor line, there’s likely to be a lot of time spent at the surface where you’ll want to breathe through your regulator. Use your snorkel instead. Cold bodies need more energy to stay warm. The more energy you need, the more oxygen you use. Invest in the right wetsuit for your dive to keep your precious energy from being wasted. Read our guide, Wetsuits 101 to find the best one for you. 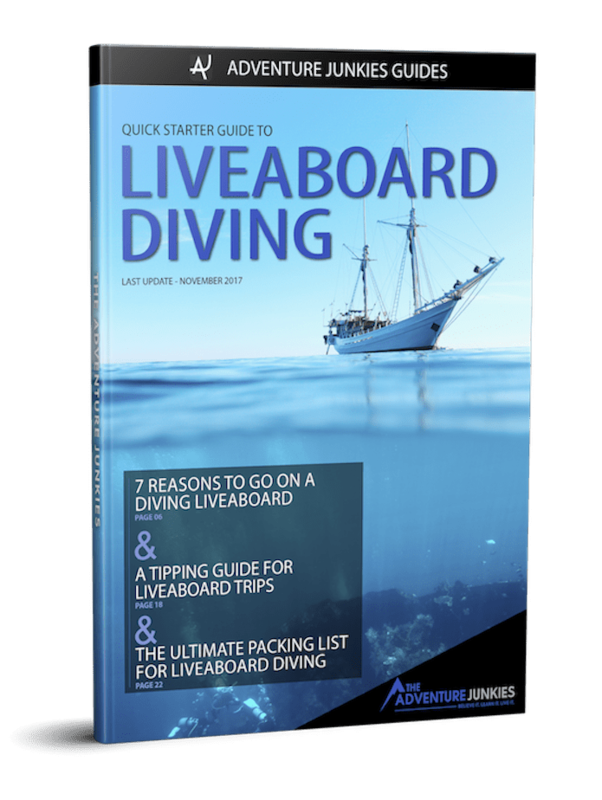 Novice divers might assume that frequent, shallow breaths are better for diving. After all, it’s like taking little bites of a pie instead of feasting on it, right? Wrong. Long, deep breathes allow more oxygen to get to your lungs and therefore bloodstream. Shallow breathes also create fatigue, meaning that you’ll eventually breathe more to catch up. The faster you swim, the more air you’ll use. Interestingly, the Elements of Physical Oceanography notes that someone swimming twice as fast have four times as much drag and use up to eight times more energy! Slow down by minimizing movements, going with currents, and remaining calm. Neutral buoyancy is key to using less air. When we’re too heavy or too light, we often fiddle with our BCDs, kick, and flail around to get under control. Getting to neutral buoyancy should be a priority for every dive. The more you focus on it, the better you’ll become. 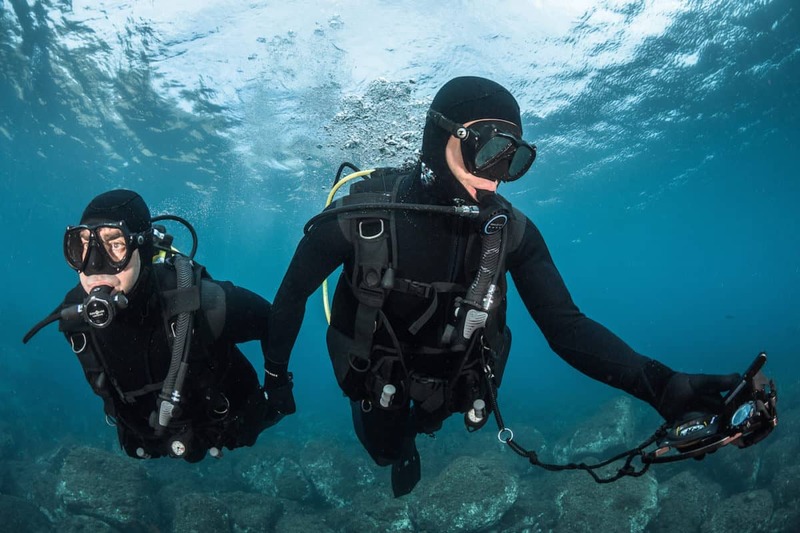 To learn more, read Sport Diver’s tips for neutral buoyancy. Remember all those physics facts you learned during your open water course? The deeper you dive, the more air you use. Though this isn’t always possible to control depending on your dive site, if you have a sloping reef, stay towards the shallower end to use less air. Look ma! No hands! When swimming, use your fins rather than your arms. This makes sense when we look at how small our hands are in comparison to our fins. Which has more surface volume and power? Kicking gets you further, using less energy. When kicking, pull your hands to your torso instead of letting them dangle behind or out to the side. The best way to reduce air consumption while diving is by diving frequently. Experienced divers are generally calmer, more confident, and are more skilled at staying neutrally buoyant. 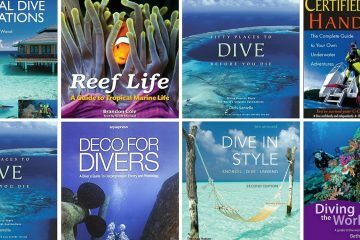 Take an advanced course or make a pact with a dive buddy to go on a regular basis. The more practice you have, the less air you’ll use.